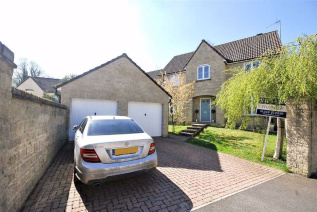 This DELIGHTFULLY POSITIONED DETACHED FAMILY HOME is SOLD WITH NO ONWARD CHAIN and is located at the end of this popular road with a lovely wooded backdrop and DETACHED DOUBLE GARAGE. 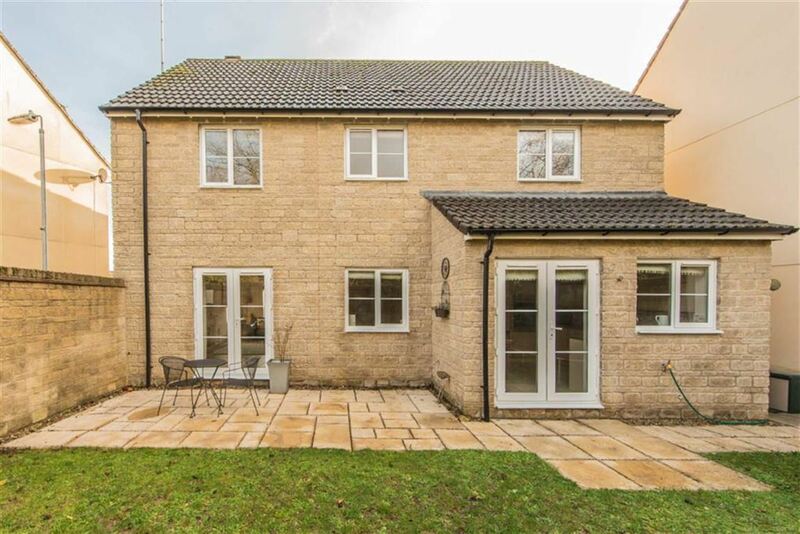 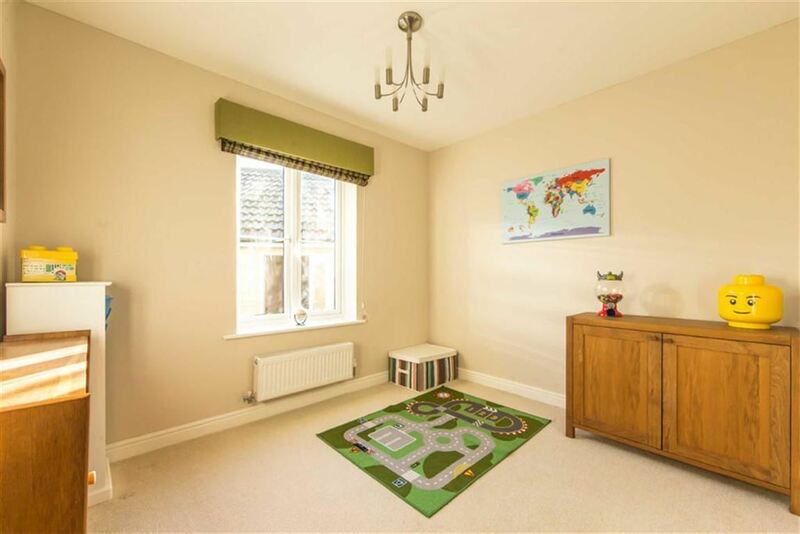 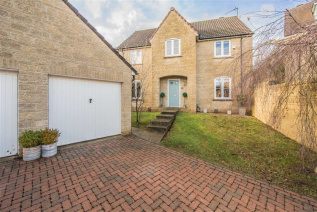 Built by Persimmon homes in the Bowood style the family sized accommodation has to the ground floor an entrance hallway, cloakroom, study, dining room, sitting room with solid oak flooring, kitchen breakfast room with built in appliances and utility off. 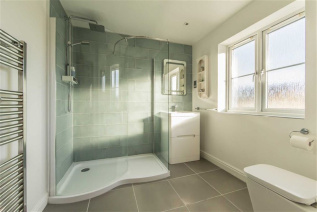 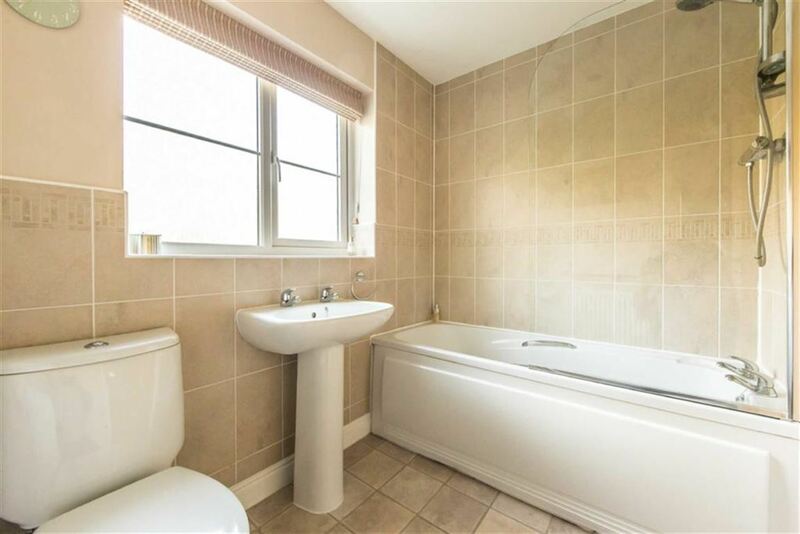 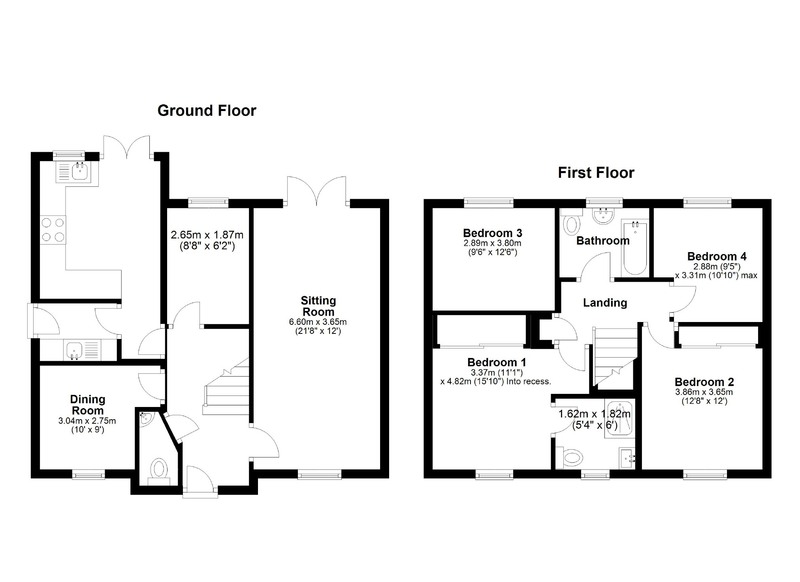 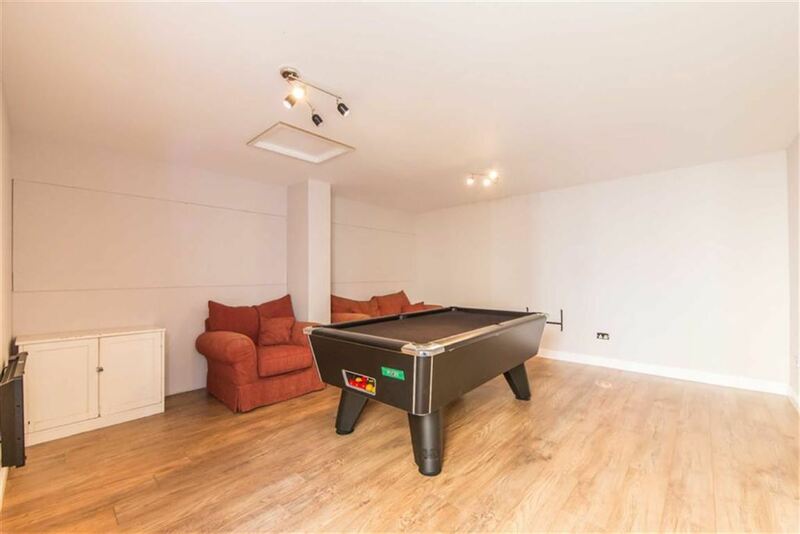 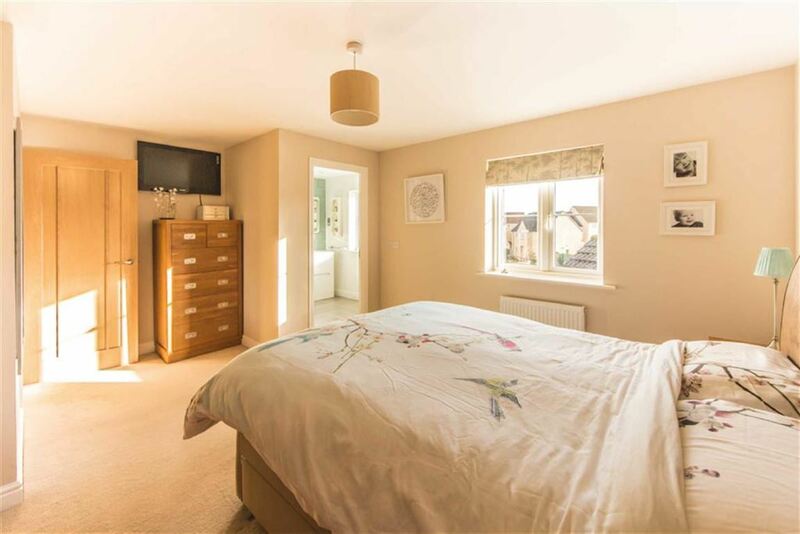 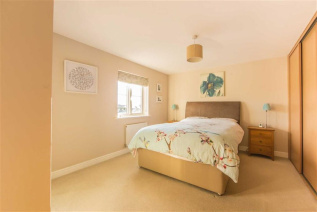 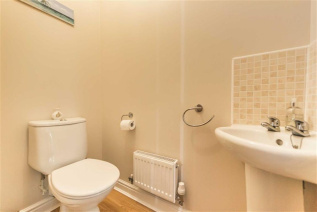 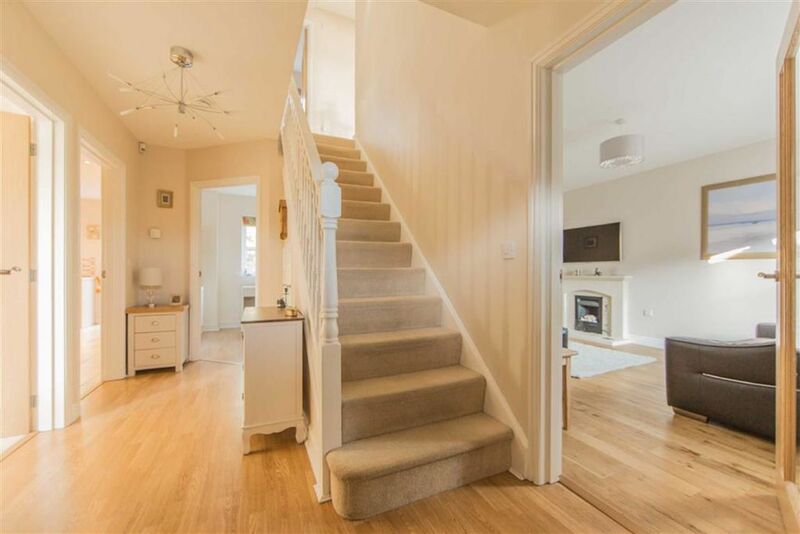 To the first floor there are FOUR DOUBLE BEDROOMS, the master with a newly fitted en suite and the largest two bedrooms with sizeable wardrobes with a combination of hanging and shelving space. 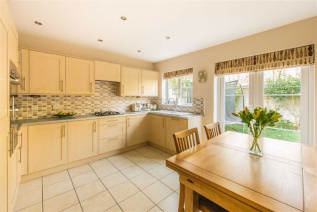 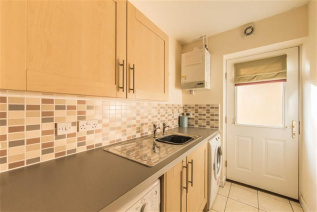 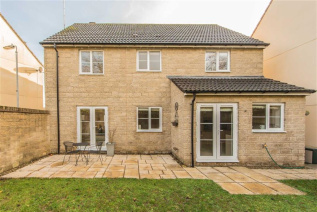 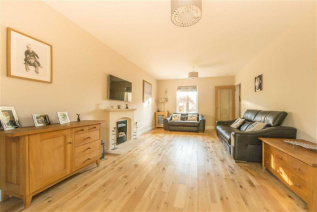 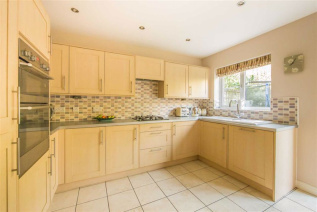 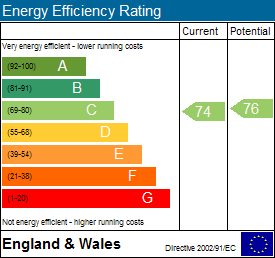 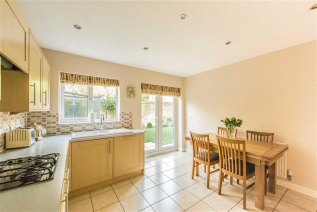 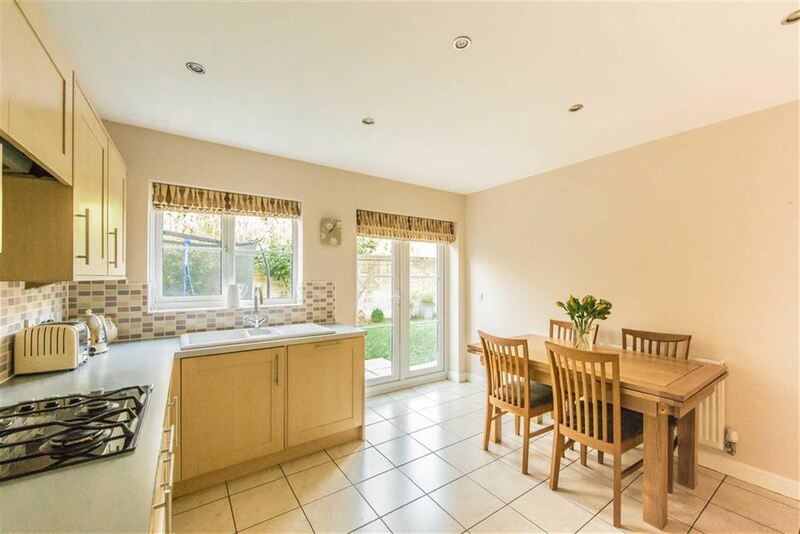 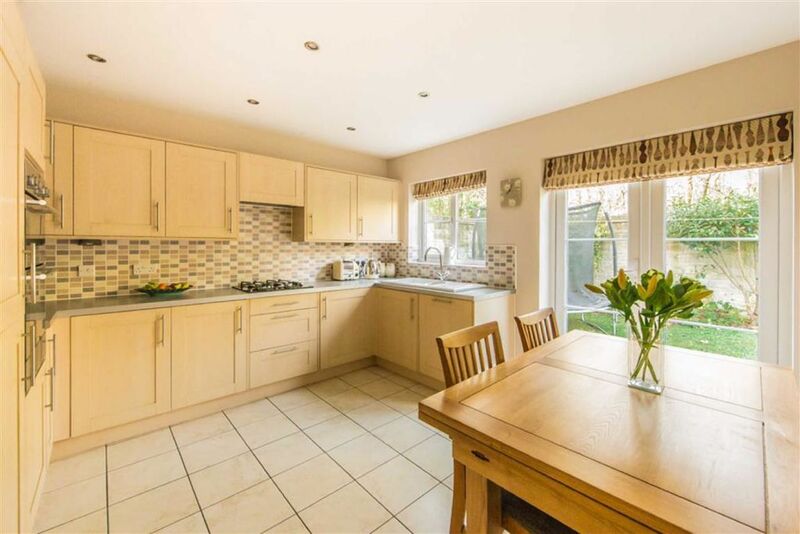 The property is double glazed throughout and warmed by a gas fired central heating system and all the internal doors have been replaced with solid oak doors. 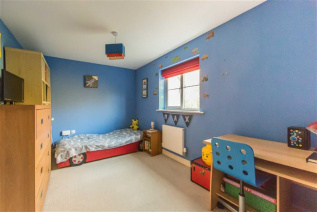 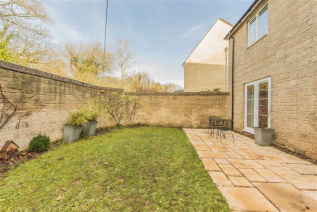 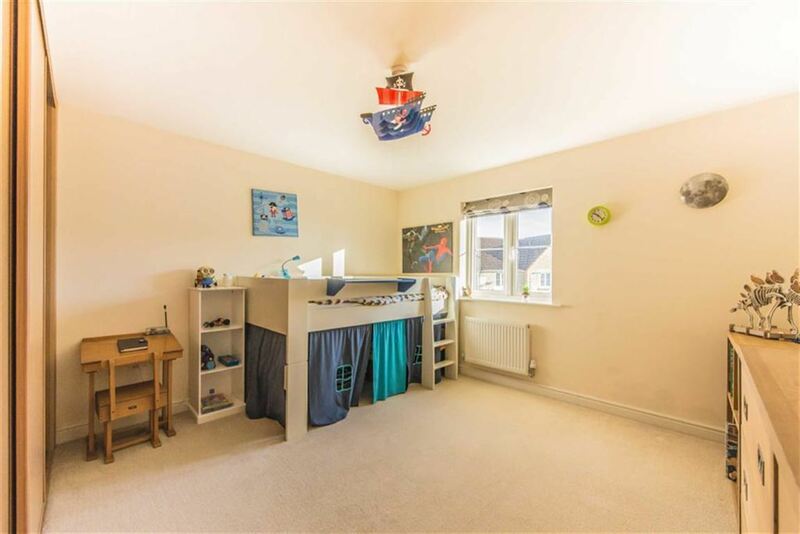 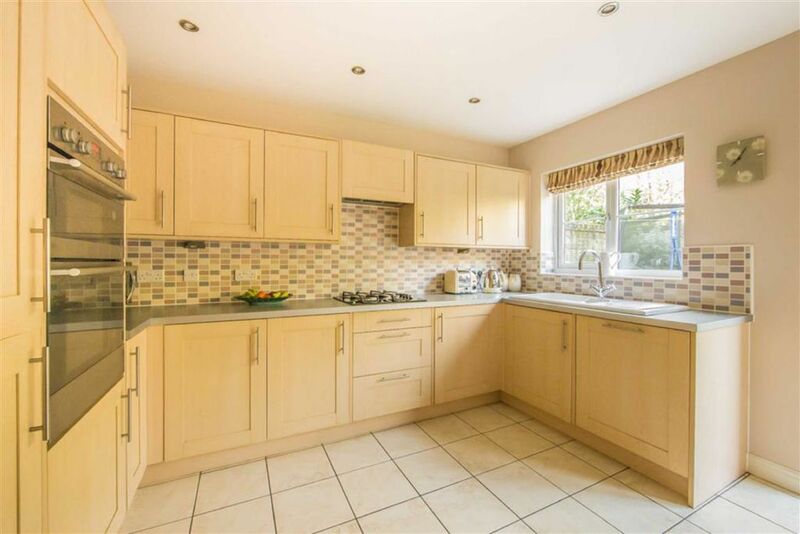 Externally there is a totally private west facing rear garden whilst the front is also enclosed and has the double detached garage and a block paved driveway for two family sized cars. 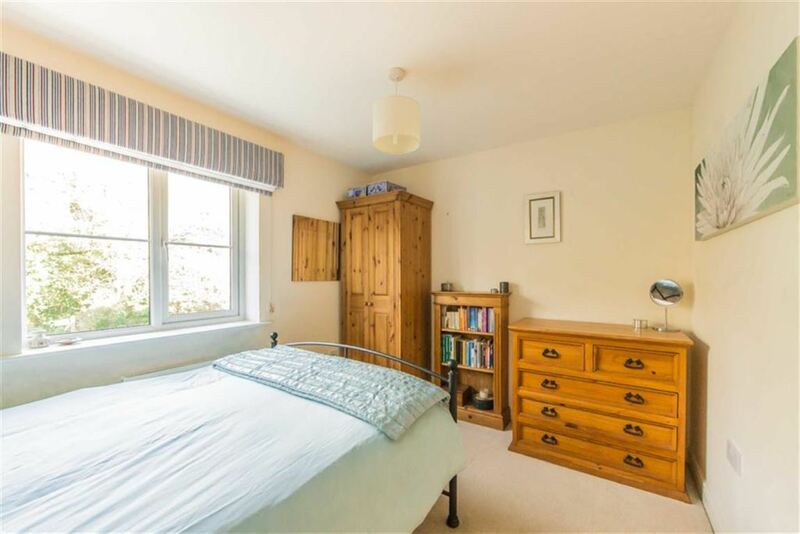 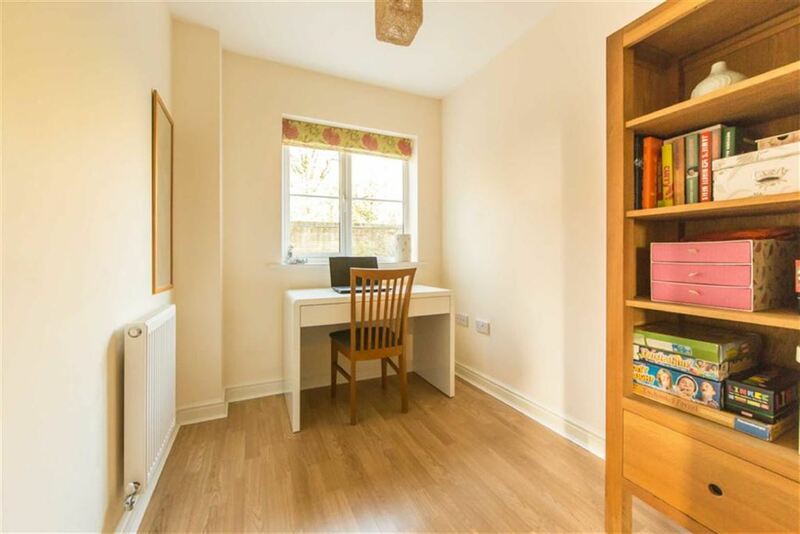 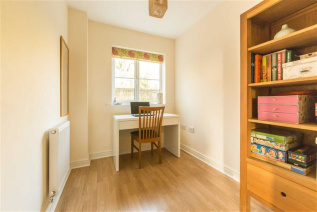 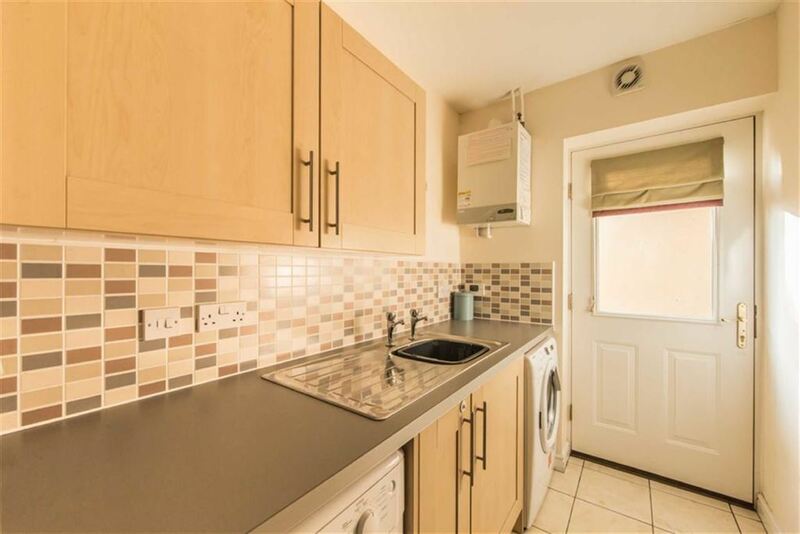 The property is conveniently located within walking distance to the town centre and approximately 150m from lake/woodlands walks, the park/ playing fields and co-op shop.